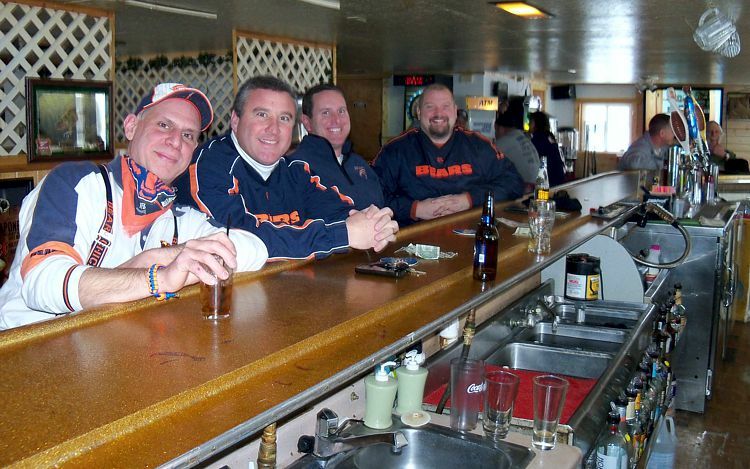 You are always welcome at Gruzy's Italian Beef House & Pub in Minong, Wisconsin. 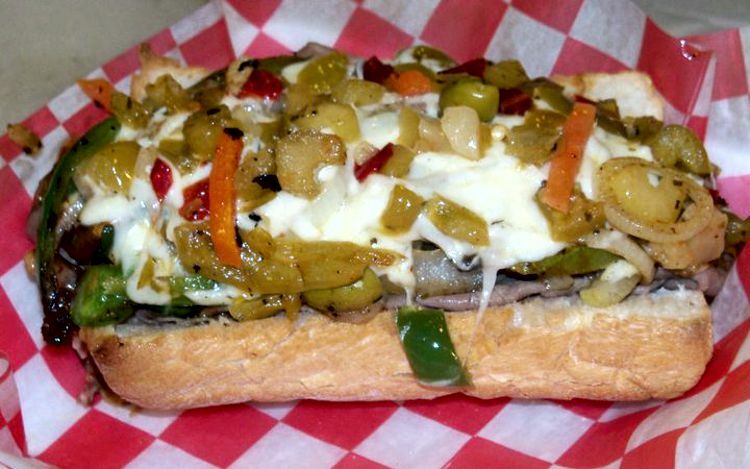 At Gruzy's you'll enjoy delicious italian beef. 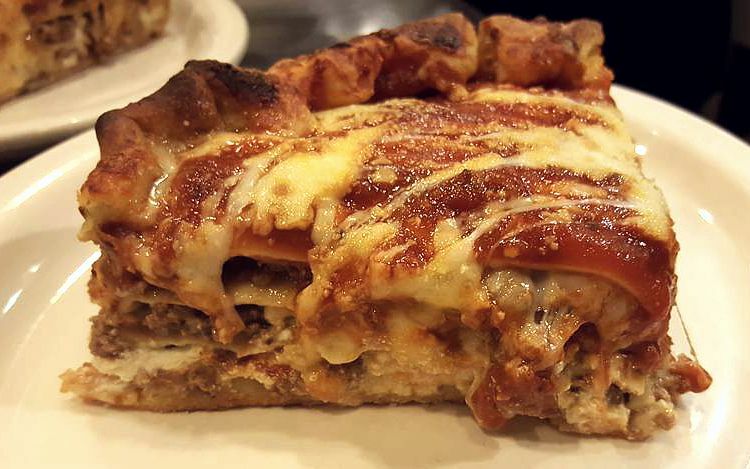 Our menu also offers delicious appetizers, Beefs, homemade pizza, pastas, fresh salads and much more. 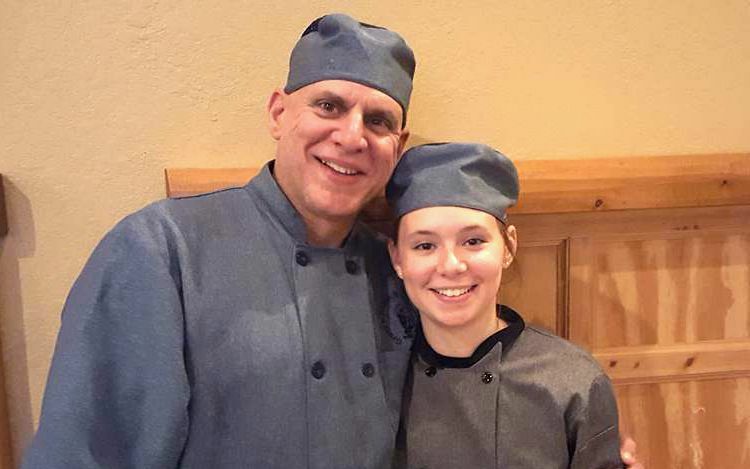 As a family owned and operated business, we take great pride in serving our community. We are dedicated to providing the friendliest service, freshest ingredients, and highest level of customer satisfaction. We want you to feel at home with us! 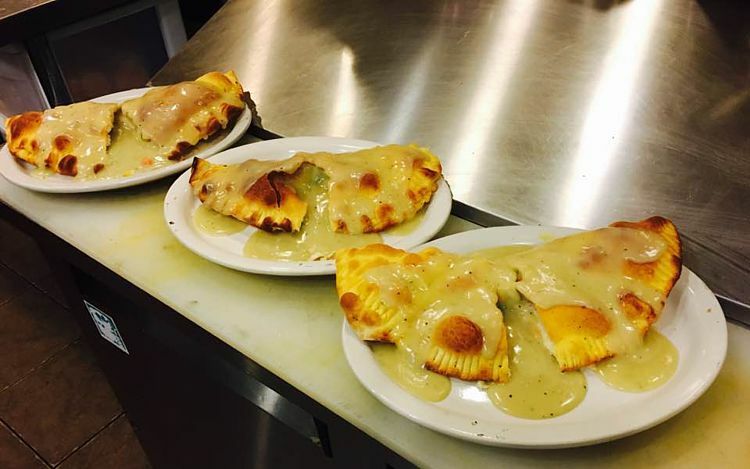 Gruzy's Italian Beef House & Pub is located in the beautiful town of Minong, WI right on Lake Pokegama. 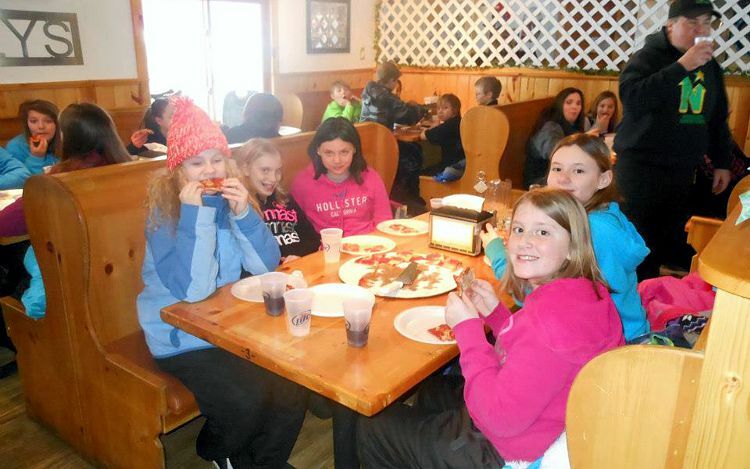 Bring the entire family and feast on our great pizza and other Italian favorites sure to please everyone in your group! Summer Activities On Lake Pokegama: Fishing, Boating, Water skiing, Tubing, swimming, site seeing, paddle boating, canoeing, pontoon boats. Sandy beach, Beer Garden over looking the lake, Annual Labor day Air Show. ATV & Snowmobile trails. Winter Activities: Snowmobiling, ice fishing , hunting, Iceboating, skating. Snowmobile radar runs. © 2012 - 2019 Gruzy's Italian Beef House & Pub, All rights reserved. Page Summary: Gruzy's Italian Beef House & Pub offers italian restaurant, italian beef, pizza restaurant, italian food, homemade pizza, best italian restaurants, italian dinner, authentic italian, pizza shops, italian sandwiches in Minong, Spooner, Hayward, Lake Pokegama, Solon Springs, Shell Lake, Danbury, South Range, Lake Nebagamon, Sarona and surrounding Washburn County communities.